The second Showcase Saturday in Leightons Reading featured the classic Walter & Herbert, a brand rich in British style and heritage. Adam Harden, branch manager of Reading, decided to bring the brand to the forefront of the store: "We have stocked Walter & Herbert since November 2016. Since then, we have watched the brand tailor their collection to achieve the ideal modern-to-traditional collaboration. Every pair of frames are designed and manufactured here in the UK, really embracing the best of British values as well as aesthetic! I admire the clean and simple style of Walter & Herbert, and wear their ‘Churchill’ frame myself. We chose Walter & Herbert for our Showcase Saturday to share our enthusiasm for the vintage inspired frames with Reading." The day was a huge success, with busy shoppers looking to update their look and meet the brand. 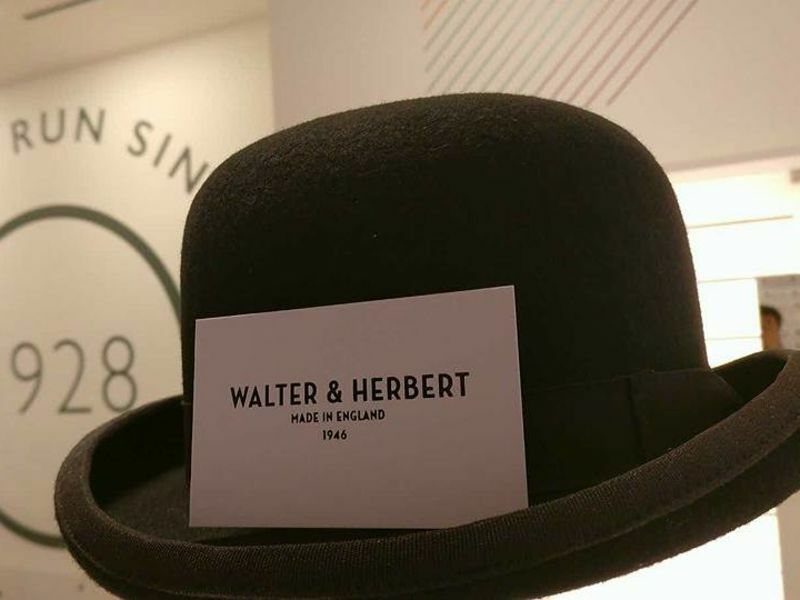 Walter & Herbert display took over the store, with their staple 1950’s style bowler hats and monochrome colour pallets turning heads in Reading town centre. Having created the first ever range of glasses for the NHS back in 1948, the technology from Walter & Herbert has come a long way from there. 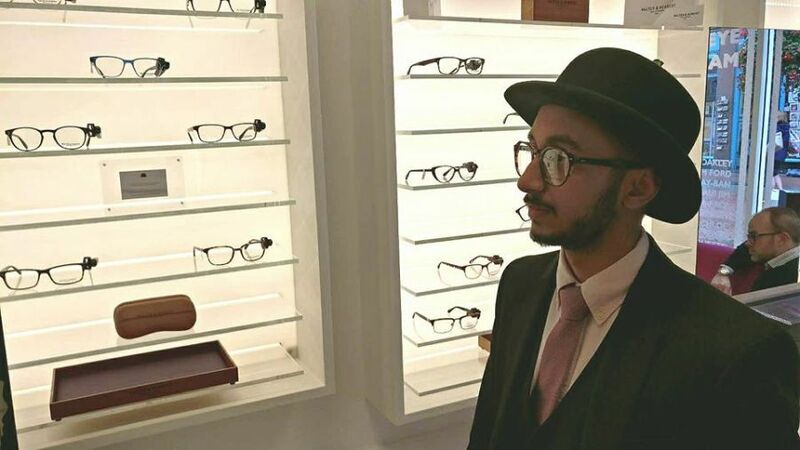 The PIMO machine, which can insert metal reinforcements into the sides of acetate spectacles with flawless accuracy, was created by the founders of Walter & Herbert. This technology revolutionised the construction of eyewear worldwide- whereas acetate was previously a less popular material option, it is now signature in many optical brands since the PIMO machine made it so much easier to work with. Walter & Herbert changed eyewear from being a medical necessity, to a style accessory. Most of their frames are unisex, offering a versatile selection of softly shapes frames in muted colours and tortoiseshell patterns- you can see the collection in store. On the next Showcase Saturday, Tom Ford will be stealing the show! With an exclusive offer and an amazing display planned, make sure your up to date with our Facebook and Twitter accounts for details.